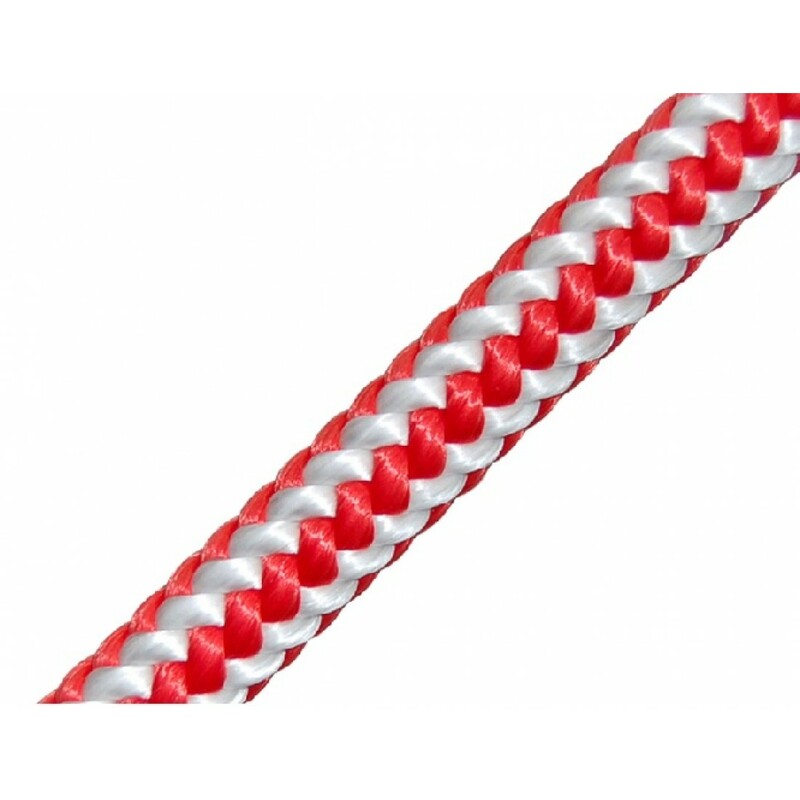 XTC rope was designed specifically for the demanding needs of the professional arborist. XTC is a tight braid consisting of 16 individual strands of polyester. A high twist core of torque balanced polyester keeps the construction firm and round, providing an extra measure of safety. XTC is an excellent choice as a climbing line due to its non-snagging, abrasion-resistant construction and excellent energy absorption characteristics. Red - 25m with one professionally spliced eye.